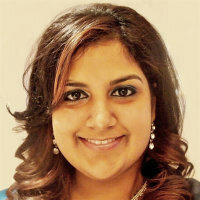 Varala Maraj is a PhD Student working within the domain of Consumer Culture Theory within the Marketing faculty. Her research focuses on examining the value of materiality in the digital era. Her interests lie in exploring how digital natives consume analog technology products and how digitalization affects consumption and the broader socio-cultural context.